This is an ideal opportunity for recent matriculants and the youth who did not have an opportunity to further their studies. 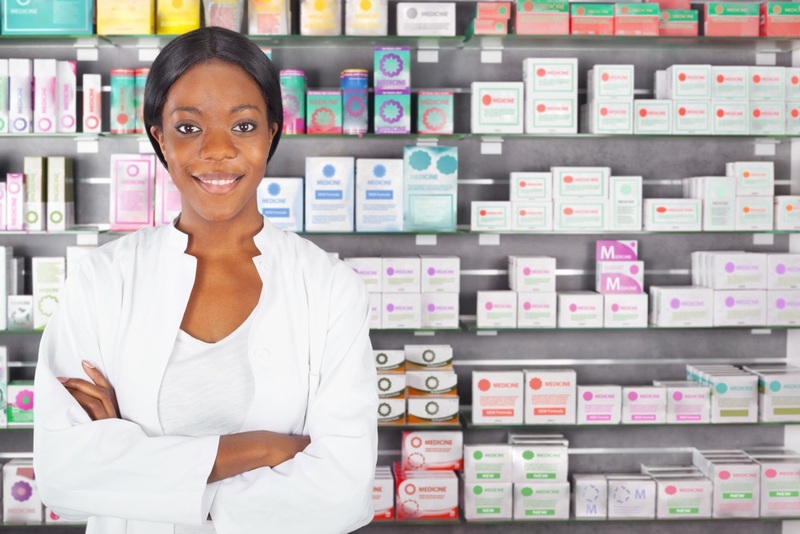 By participating in this learnership, you have the opportunity to build a successful and sustainable career in the retail industry and with Dis-Chem Pharmacies. Be a part of the pilot group for the Dis-Chem Pharmacies Cosmetics Retail Learnership taking place in branches around Pretoria. All you need is a matric qualification and a passion for beauty, cosmetics and sales. The learnership will be based exclusively in the cosmetics department where incumbents will be groomed to become Cosmetic Sales Consultants. Assist with the loading and off-loading of stock and unpacking stock as it arrives. Handle all merchandise carefully to prevent any losses. Provide friendly, helpful and courteous assistance and advice to all customers. Demonstrate products through, makeovers, cosmetic demonstrations, spray promotions or activities. Give advice to customers but do not force customers to change their preferable brand. Maintain expired and damage stock by adhering to stock rotation processes and procedures. Assist with the counting of stock files and general stock taking when needed. Maintain a high standard of cleanliness, merchandising and displays must be maintained in both the window area and throughout the store. Present displays in an attractive manner. Ensure full ranges of products are on the shelves at all times. Report low stock levels, items that are out of stock, damaged stock and expired stock to management. All out of stock queries from customers must be followed up with the customer service out of stock list. Mark merchandise and maintain displays according to Dis-Chem standards. Report all price discrepancies to management. Process payment at a Cosmetic Department Point of Sales (POS). Implement promotional activities according to business needs. Resolve customer queries / complaints. Work towards achieving sales targets for different vendors and brands within the Cosmetics Department. Keep updated with in-depth knowledge regarding existing and new products, brands and the retail industry. Ensure bookings for Salon appointments are made correctly. Be responsible for all cosmetics, fragrances and beauty house promotions.